Friendly Staff Can Assist You At Every Stage. Mobiliser™ System - At all our stores you can try the Mobiliser™ - A powerful spinal joint mobilisation system. The Mobiliser™ System was developed by us because people get stuck in everlasting back pain. It's most effective on pain that's lasted more than six months and hasn't responded to rest, drugs, treatment or gadgets. Unlike many forms of traditional treatment The Mobiliser™ System is a state of the art device we send to your home PLUS our advice and guidance. 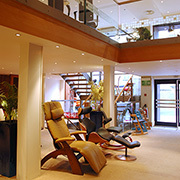 Float Center - At our Bristol Store you can experience deep relaxation at our Float Center. Blood flow is stimulated through all the tissues, natural endorphins are released, pain is decreased and you generally feel good. 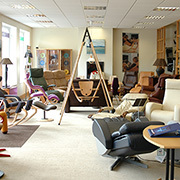 Browse our website and you will find hundreds of products all designed to help relieve back pain and improve posture. Visit one of our stores and you can try them out for yourself. Our staff are on hand to offer you expert, unbiased advice on your condition and how we can help you. 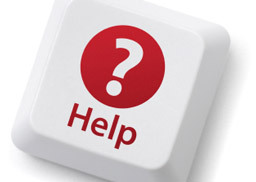 You can read some of our online advice articles here. Call us or visit one of our stores. 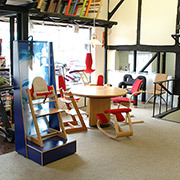 We have received great feedback for our advice, products and service. You can read some of our favourates below, and you can read the rest on our Trustpilot page. I cannot recommend 'back in action' more highly. I popped into the shop to ask some advice about a support device for my back whilst I'm driving and was given so much helpful advice. I am pleased to say that as a result of their expertise, I am now the happy owner of 'backfriend' (a simple, slim car seat) which has made an enormous difference to my back whilst I am driving. 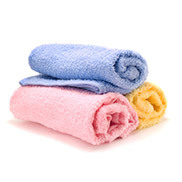 I have already recommended your services and the product to my friends and neighbours. I wish I had found you a long time ago! Here's to comfortable driving without back pain. A huge thank you! I had fantastic service from Back in Action from start to finish- lots of good advice over the phone and an appointment the next day when I was able to visit the shop. 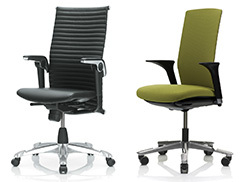 My adviser spent over an hour with me trying out all sorts of chairs to understand my particular needs. The chair I eventually bought arrived within two days and it has totally changed my life. I was of course nervous about spending a lot of money on a posh chair, I couldn't believe it would make such a difference. But my back hurt pretty much all the time, including when I was in bed, so I went for it. I have been using this chair for two months now and have no back pain at all!!! It is really amazing. I have no pain at night either. This is worth every penny. What else is money for?? 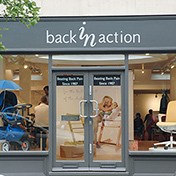 I've visited Back In Action's London store on and off nearly 10 years or more. My main dealings have been with Abbey who is ever patient, immensely knowledgeable about the stock and not at all "pushy" as regards selling products. BIA products are not (for me at least) impulse purchases so this is really appreciated. I've bought MBT footwear and "The Mobiliser" from BIA; I'm really impressed with both. In fact I've now purchased 2 Mobilisers. I have recommended BIA to friends and colleagues who I know have also been happy customers as well. Customer service - whether by email response or the diary system - has been faultless. Shipping has been 1st class too with products being delivered the next day and within a specified 1 hour time slot. 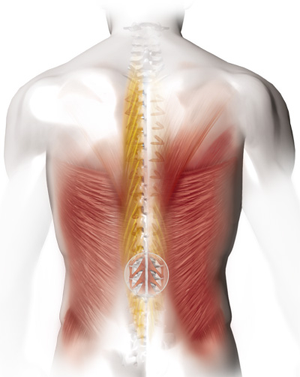 I've no hesitation in continuing to recommend Back In Action for those seeking practical, proven help with back pain.